BIG UPDATE ON VIKRAM PRABHU'S NEXT! - Vikram Prabhu starrer Pakka has received a ‘U’ certificate from CBFC. The movie, directed by debutant S.S. Surya, has Nikki Galrani and Bindu Madhavi playing the female lead roles. - The team of NTR 28, that has Jr. NTR and Pooja Hegde playing the lead roles, will start shooting from March 18, 2018. The movie also sees Anirudh composing music for a Telugu film, for the second time. - The shooting of Charlie Chaplin 2, featuring Prabhu Deva and Nikki Galrani, has picked up pace and the crew is currently canning a few important sequences behind MIOT Hospital in Chennai. The movie, directed by Sakthi Chidambaram has Crazy Mohan penning the dialogues. FIRST TIME IN HISTORY - EXCITING DETAILS ABOUT VIKRAM PRABHU'S NEXT! Pakka, direcred by SS Suriya, stars Vikram Prabhu, Nikki Galrani, Bindhu Madhavi in the lead and is supported by a huge cast - Soori, Sathish, Anandraj, Singamuthu, Nizhalgal Ravi, Vaiyapuri, Imman Annachi and others. 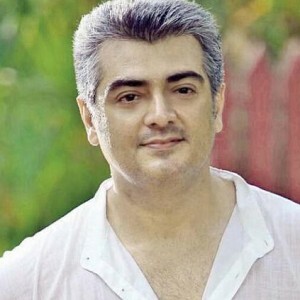 The film's producer T Sivakumar has also donned an important role in the film. The director has stated about Pakka: "The film is an out-and-out comedy. You might have seen films in which a song or some scenes feature a thiruvizha. But Pakka is a thiruvizha itself. Shot completely in outdoor locations, it will be the first film without interior scenes at all. We brought the music director of the film Sathya along with us to a thiruvizha we conducted, and then composed a song. The song will be a massive hit." Is this about Arun Vijay and Gautham Menon's big film? 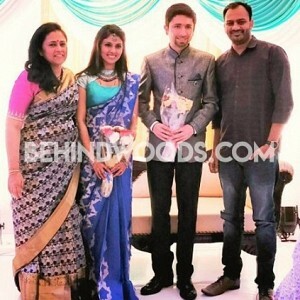 Lakshmy Ramakrishnan's daughter gets married! Shocking: Quentin Tarantino reveals the biggest regret of his life! 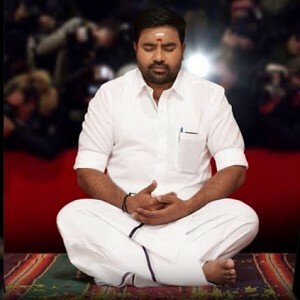 Just another 3 days for Tamil Padam 2! Pari official teaser - scary! 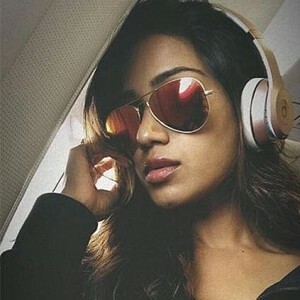 "Ajith gets excited when he..."
Red Hot: Nivetha Pethuraj signs her next biggie!!! 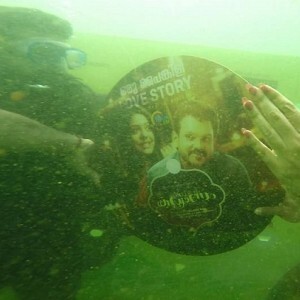 Underwater audio launch for this upcoming film! People looking for online information on Charlie Chaplin 2, Jr. Ntr, Pakka, Vikram Prabhu will find this news story useful.